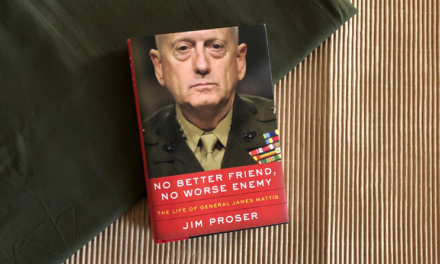 I’ve been scanning the suggested reading lists from military leaders and seeing which books are available at my local library, and I found this book on the Chief of Staff of the Air Force Professional Reading List for 2017. There aren’t many books by female authors on these lists, so this one caught my eye. That and the freaking awesome title and cover. 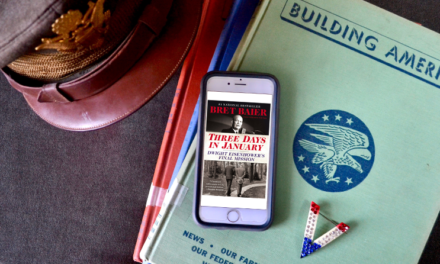 This book is the autobiographical account of Major Hegar, a recipient of the Purple Heart and Distinguished Flying Cross with Valor. 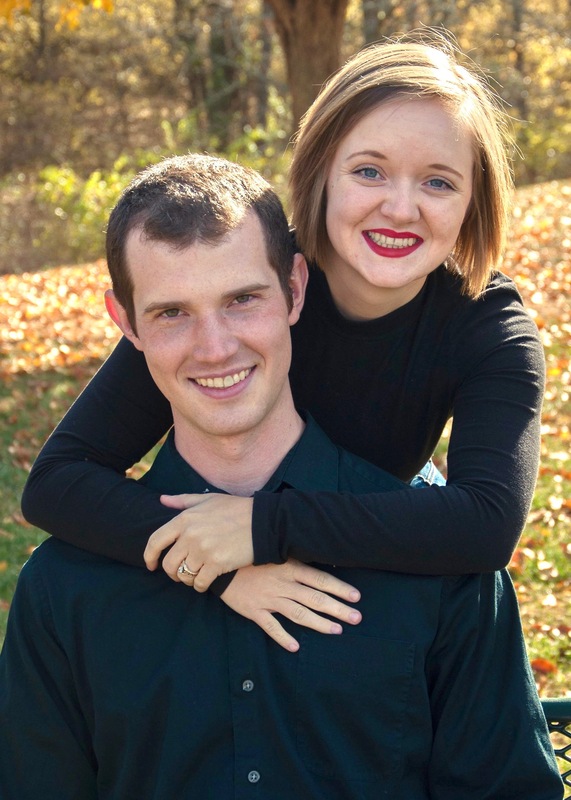 She was an Air National Guard pilot who served three tours in Afghanistan, but you may know her more for her post-military service work in eliminating the military’s Ground Combat Exclusion Policy, the laws that kept women from officially serving in combat roles. I will admit, I often approach accounts of military women with a bit of trepidation, particularly since I’m in the waiting stage and haven’t officially started my military service yet. Sometimes these stories–while honest–are painful, and at the end of them I’m left with more anxiety than encouragement. Females’ military service often includes facing obstacles like sexism, harassment, and assault. These things are hard to read about. And to everyone who ever tried to convince me that I couldn’t win, thank you for inspiring me to prove you wrong. Na-na na-na boo-boo. The most meaningful part of this book is how relatable her story is. I haven’t even served yet, but I understood and felt the impact of things people have told her throughout her career. I think any military female would. Anyone else identify? I’ve heard these kinds of things from many people along the way myself. However, Hegar’s service inspires me. She didn’t listen to them. She took their doubt and used it as fuel to better herself and prove herself worthy of the uniform. 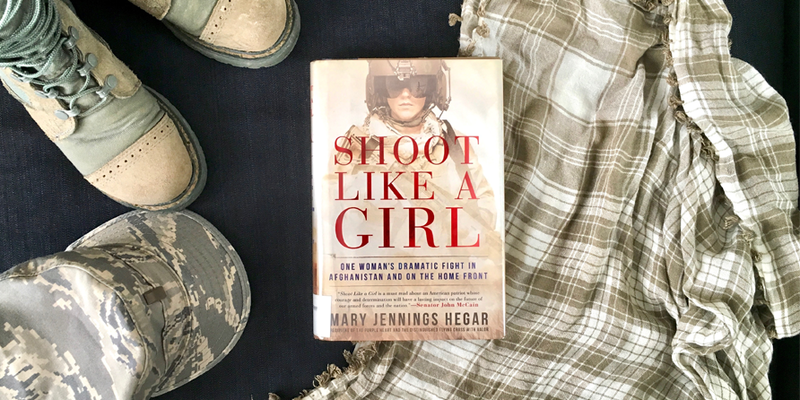 Hegar’s story covers all aspects of military life: training, family, fitness, love, combat, injuries, and reintegrating into the civilian world. She’s real and honest about her mistakes and lessons she learned. She talks about the relationships with her–mostly male–fellow warriors, some of whom disrespected and undermined her, others who advocated for and respected her. She’s no man-hating feminist; she simply wants women to be treated as equals and afforded the military opportunities their skills deserve. I really loved this book. Written in an easy-to-read narrative style, Hegar teaches through her own story. I more fully appreciate the legacy of post 9-11 veterans, particularly females who have had to further the fight for equality in the military, often at high personal cost. It gives me a better framework to understand the war I’ve jumped into as a new servicemember, and I’m grateful for the opportunities that are now open to me because women like Hegar stood up and proved what women can do. If you are a woman, you’ll be encouraged by this book and challenged to rise to your fullest potential. 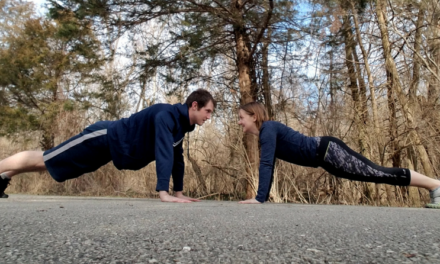 If you are a man, it can help you better understand the gender-specific obstacles your female counterparts face and how to advocate for them in normal life, while also taking inspiration to rise above people’s underestimations of you, too. We’re all in this together, and America’s safety and freedom depends on us. 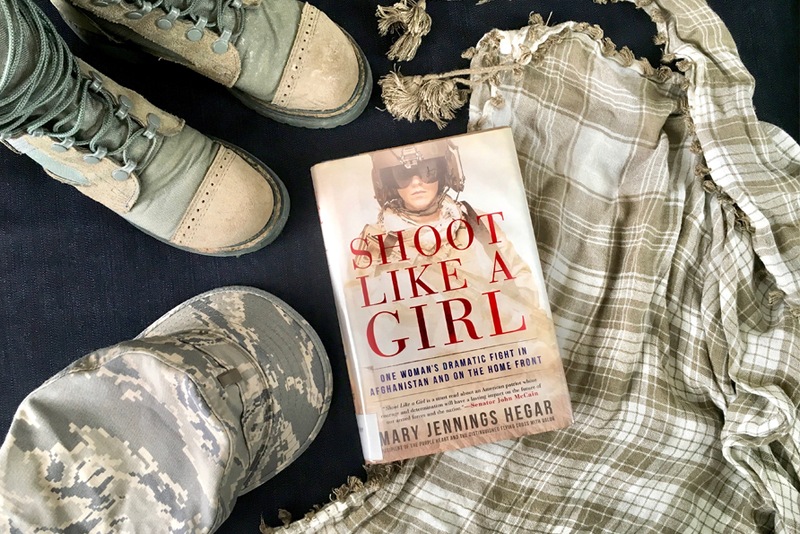 Have you read this book or encountered any of the other resources by Mary Jennings Hegar? 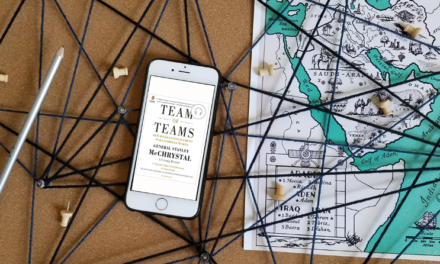 Do you identify with any of the circumstances she talks about in her book (or that I’ve highlighted in this post)? How have you handled them?